Dekkoo-original series – Discover great gay stories. We’re thrilled to announce the upcoming release of a brand new, Dekkoo-original series! ‘OUT On Stage’ is an absolutely hilarious and one-of-a-kind original stand-up comedy series. 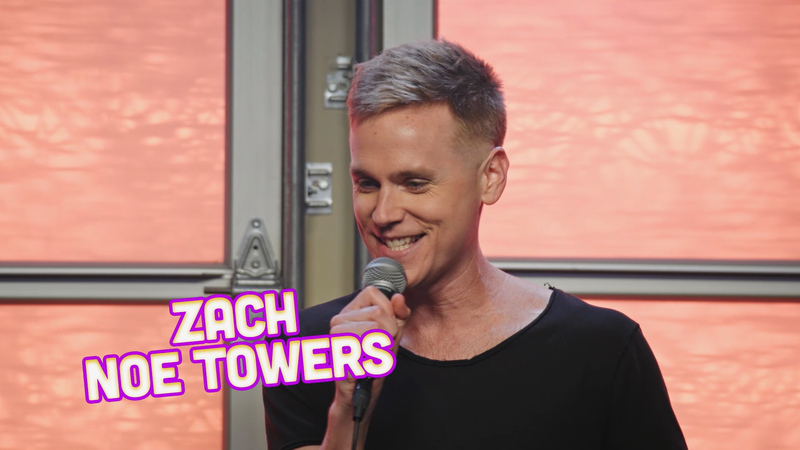 Hosted by Zach Noe Towers – OUT Magazine’s “One of the 10 comedians to watch in 2018”, ‘OUT On Stage’ brings sixteen of the funniest LGBTQ comedians working today into your home! Check out the trailer below before all episodes of the series debut on Dekkoo January 17.